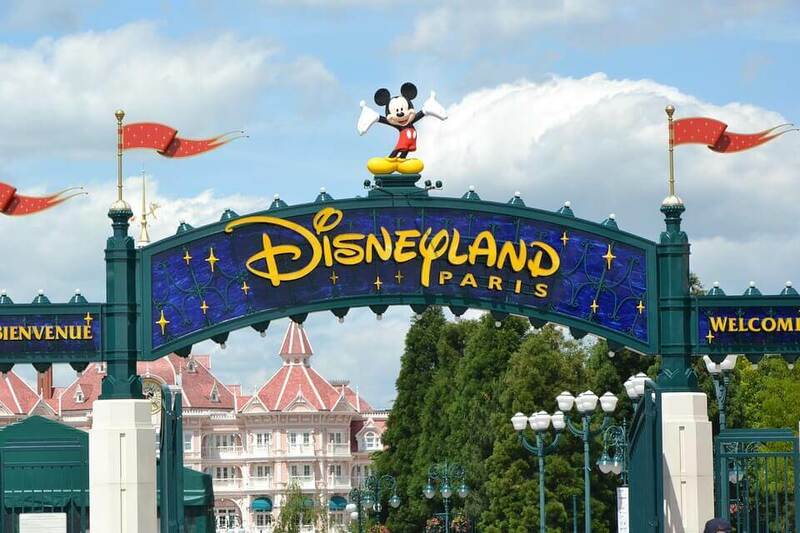 This motorhome holiday will take you to Disney Land Paris. This theme park is a brilliant place for families – it’s exciting, thrilling and eye-popping stuff. Toddlers and younger children will love the gentle rides and meeting the characters in Fantasyland, while older children may prefer Adventureland and Discoveryland with their thrill rides and high-tech gizmos. It’s the whole experience, the sights and sounds, parades and light shows that create the place ‘where dreams come true’, and not just the rides.